Affiliate & Network Marketing describes the three-way performance-based transaction between a brand, a publisher and the consumer. Put simply, a brand (the merchant) pays a publisher (the affiliate) an agreed-upon fee in exchange for the affiliate connecting the brand in some way with new customers. 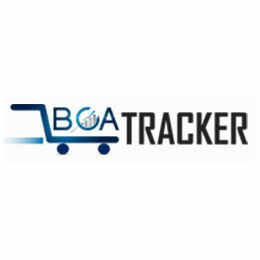 An industry standard set of cost models guides the transactional relationship between the merchant and the affiliate, but generally the affiliate gets paid based upon some action taken by the consumer, such as a click-through or a sale -- called a "conversion," which the tools in this category track and report. 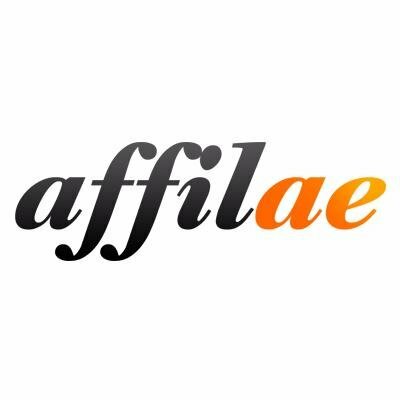 Affilae is an affiliate platform that empowers advertisers, agencies, networks, and media buyers to create their own dedicated, hosted, secure and affordable affiliate network that is easy to use, adaptable and scalable. 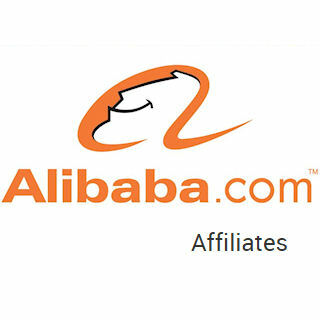 AffiliateWire is a global affiliate network that helps software and subscription companies sell online. 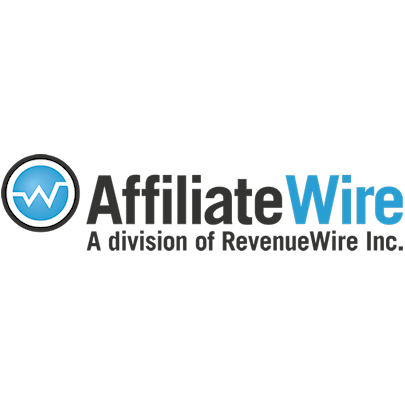 AffiliateWire is RevenueWire's affiliate network. Affise is a performance marketing software for creating your own Affiliate Network. 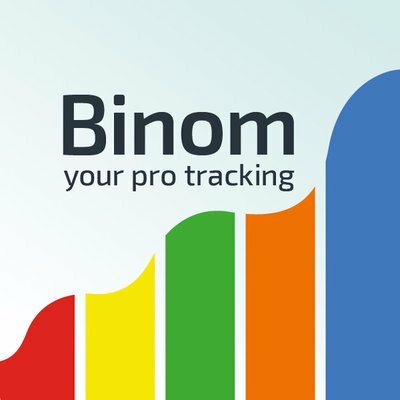 It supports Advertisers, Agencies, and Networks with a customizable solution to manage, analyse and optimise their direct publisher relationships. 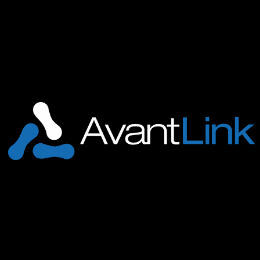 AvantLink is a global, country-specific affiliate marketing platform for premium merchants and publishers. 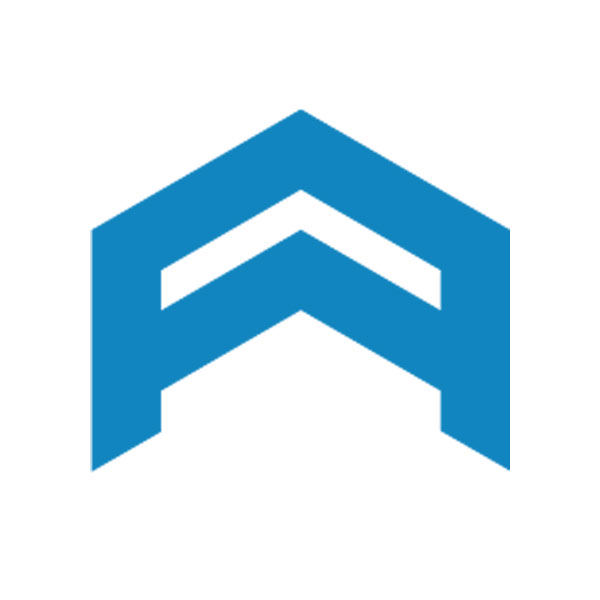 AvantLink features affiliate marketing, multi-channel analytics, and referral tracking. 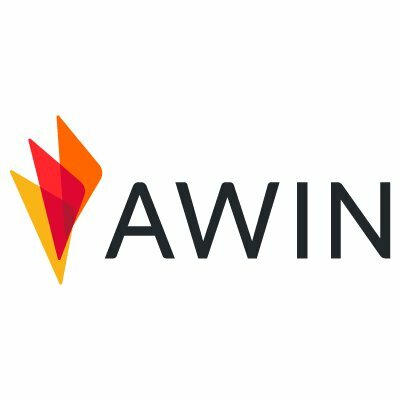 Awin is a global affiliate network empowering advertisers and publishers of all sizes to grow their businesses online.